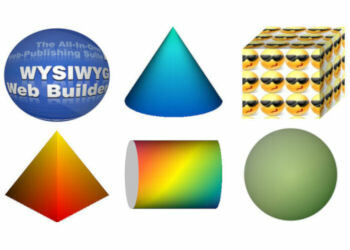 This extension gives you the ability to insert 3D objects to your page with just a few mouse clicks. 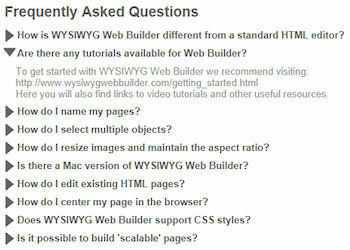 And although it is just an experiment from the WSYWIYG Web Builder lab, there are plenty of cool options for you to explore. An jedem Tag eines Monates ein anderes Bild anzeigen lassen. 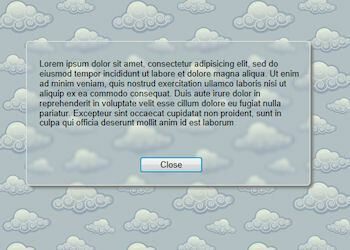 This is a very simply extension that enables you to stretch a background image and fade it as the page is loaded. The speed can be set, once you choose an image. 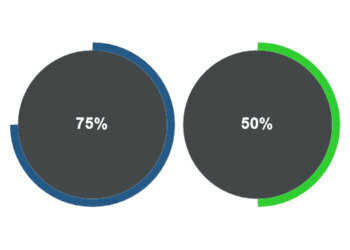 The Circle Progressbar extension displays an animated round progress bar using CSS3. 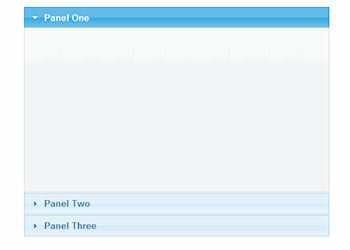 The progress bar can be used for example, to display sales statistics or skills. 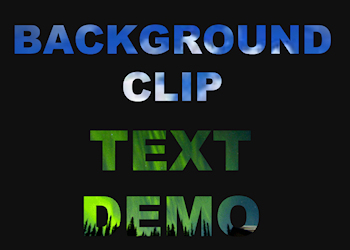 This experimental extension implements background clip for text. Also known as ‘knockout text’. 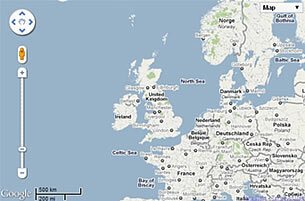 As of May 26, 2012 every Website available to European visitors and owned by European companies must follow the EU E-Privacy Directive passed in 2011. 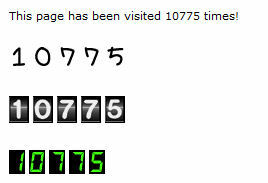 This extension provides an easy way to add a simple hit counter to web pages. 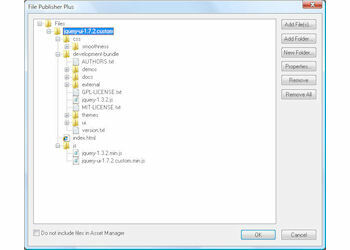 This solution uses PHP to update a counter value in a file on the server. 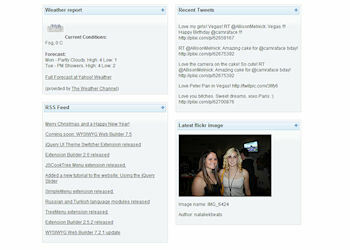 For each page view, the value in the counter file will be increased. 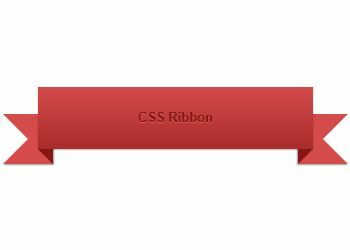 This extension introduces an easy way to create a ribbon-like header for your website. It uses CSS for all styling (no images). 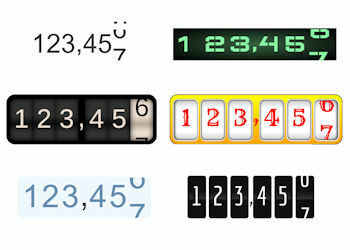 You can also specify which header tags (H1, H2, H3 ..,) will be used for the text. 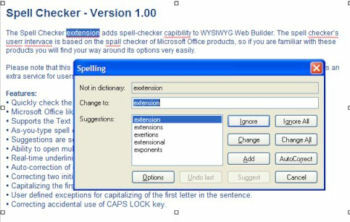 This extension is an advanced version of the standard File Publisher object in WYSIWYG Web Builder. 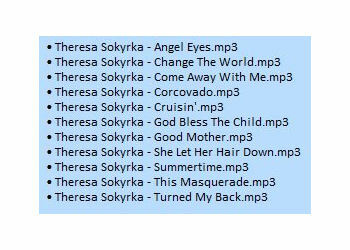 The main difference is that now you can upload complete folder structures. 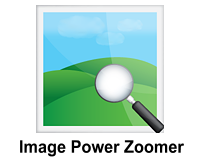 This extension lets you view a magnified portion of any image upon moving your mouse over it. 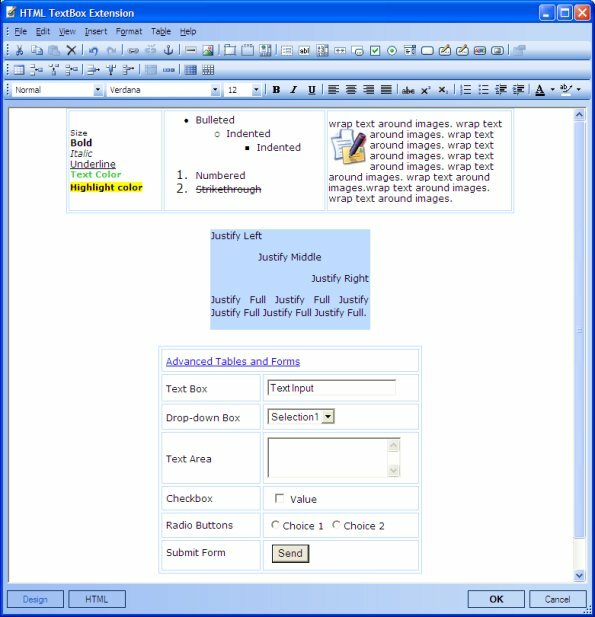 A magnifying glass appears alongside the image displaying the magnified area on demand. The Google Text extension let's you easily create logo's just like the one on www.google.com! 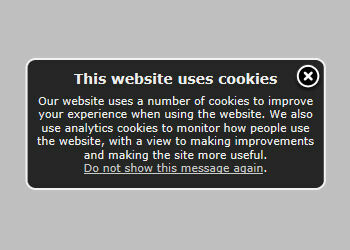 The Halo text extension adds text with the halo effect to your web page. 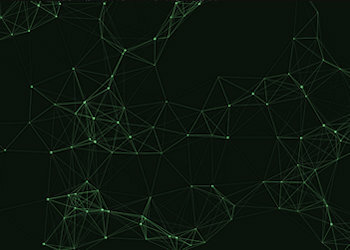 Create cool looking banners with an electric glow or halo around effect around the text. 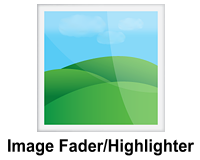 The HTML Art extension converts an image to HTML. 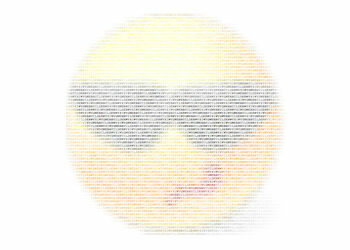 The pixels of the input image will be analyzed and transformed into colored text/HTML. And although it serves no purpose, it just looks cool. 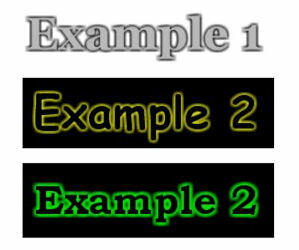 A set of two extensions that enable an image to be faded in/out or highlighted on mouse rollover without the need to create two images. 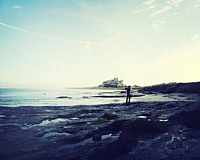 This extension gives any image on your page the ability to be magnified when the mouse rolls over it. 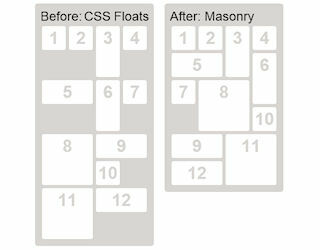 The jQuery Masonry extension makes it possible to create (grid) layouts that adapt to the screen size dynamically (responsive layout). 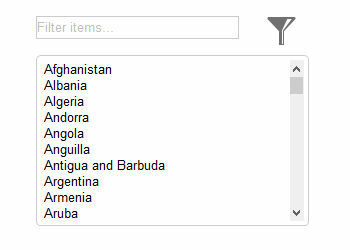 This is a wrapper for David DeSandro's Masonry jQuery plug-in, but it has been optimized to work with WWB. 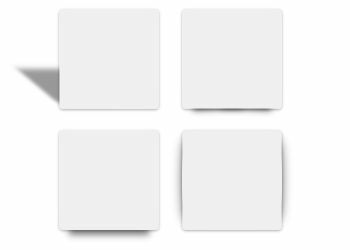 The jQuery Shadow extension is a simple way to add cool shadow effects to objects without using images. 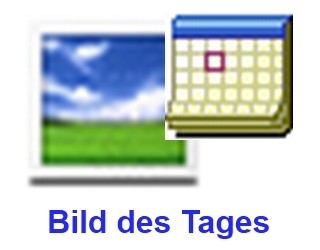 Zeigt das Datum der letzten Aenderung der Seite an. 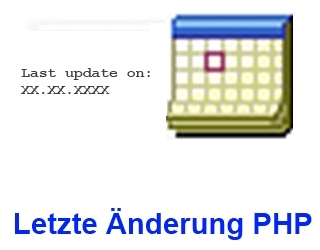 NUR FUER PHP-SEITEN. 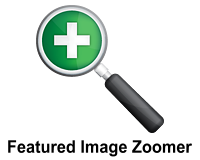 This extension is used to log ip address and other information about a visitor on your website. 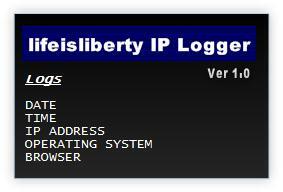 The informations this extension Logs are : IP Address, Operation System, Browser, Date, Time. 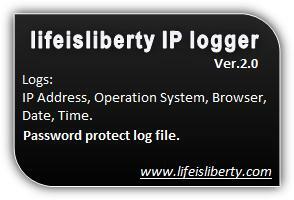 information's this extension Logs are : IP Address, Operation System, Browser, Date, Time. 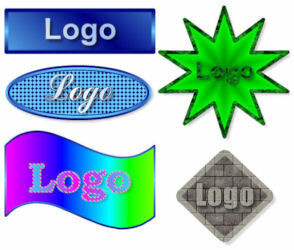 With the Logo extension, you can create professional looking logos with only a few mouse clicks. 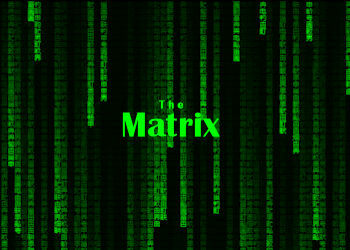 This extension implements a rain animation inspired by the movie "The Matrix". 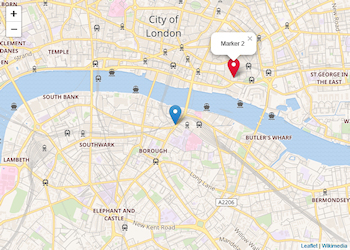 With the OpenStreetMap extension you can easily integrate free maps powered by https://openstreetmap.org/ into your projects. 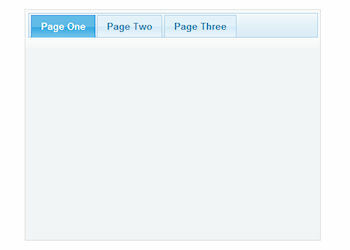 Pace is an automatic page load progress bar. Pace will automatically monitor your ajax requests, event loop lag, document ready state, and elements on your page to decide the progress. 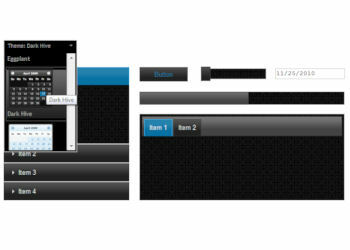 Pace includes 14 animated themes to choose from! 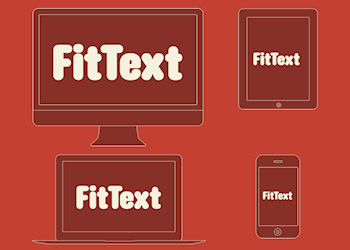 This extension is just another way for creating fun logos. 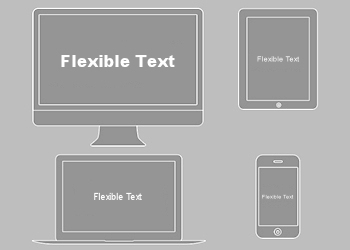 The characters of the text will each be rendered with a different angle and color. 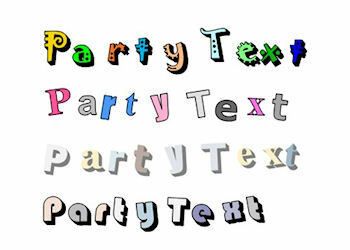 Each character can have a different (random) font. You can also add a 3D effect to the text. 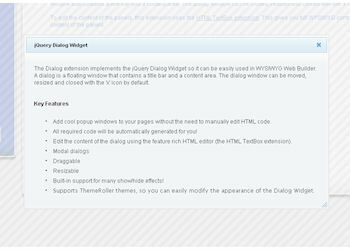 Note: This extension is only useful for WYSIWYG Web Builder 9.0 and newer! 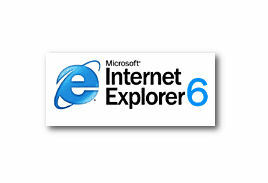 PNG Fix enables a fix for common problems with transparent PNG images Internet Explorer 5.5 and 6. 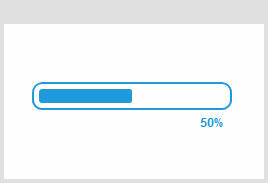 PNG fix allows IE to properly render PNG alpha transparency. This extension simulates the Pop Art silkscreen effect as made famous by Andy Warhol. 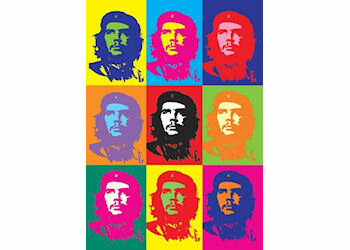 It uses the color scheme used in one of the most well known works of Andy Warhol: Che Guevara (1962). 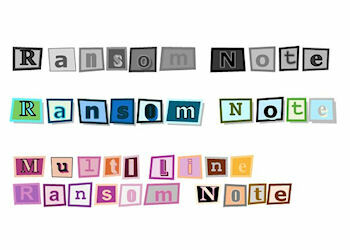 This extension creates a 'ransom note' image based on the specified text. Each character of the text uses a different (random) font so that it appears to be cut out from various newspapers and magazines just like ransom notes on an old TV series. 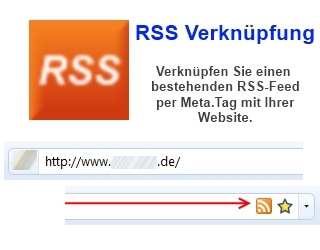 Verknupfen Sie einen bestehenden RSS-Feed per Meta-Tag mit Ihrer Website. 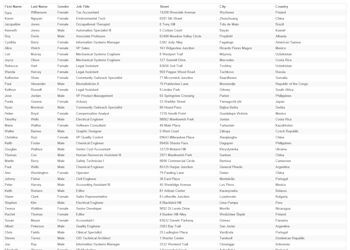 This WYSIWYG Web Builder extension adds the ability to publish web sites using Secure FTP and FTPS. 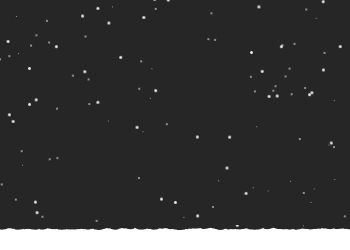 This (experimental) extension helps you get creative with text! 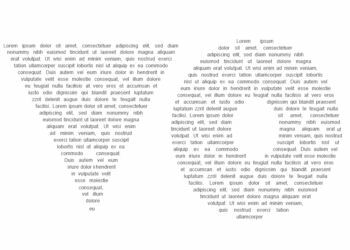 Display text in more than 150 different shapes! 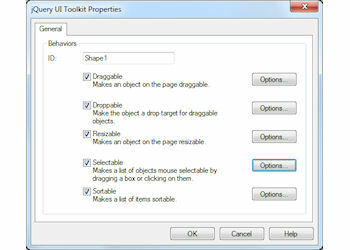 The Tabs extension implements the jQuery Tabs Widget so it can be easily used in WYSIWYG Web Builder. 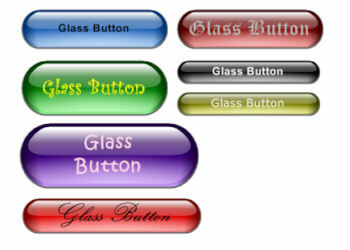 Tabs are generally used to break content into multiple sections that can be swapped to save space on the web page. 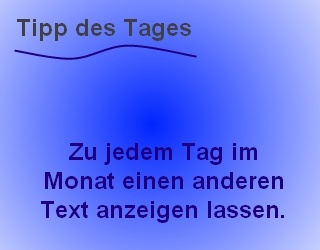 Zu jedem Tag in einem Monat einen beliebigen Text anzeigen lassen.